who are creating content about your brand, industry and competitors everyday. BrandBacker intelligence algorithms analyze millions of influencer channels and mainstream publications everyday to help you understand more about your brand, competitors and industry than ever before. Learn about who's talking about your brand, what they are saying and how influential they are. 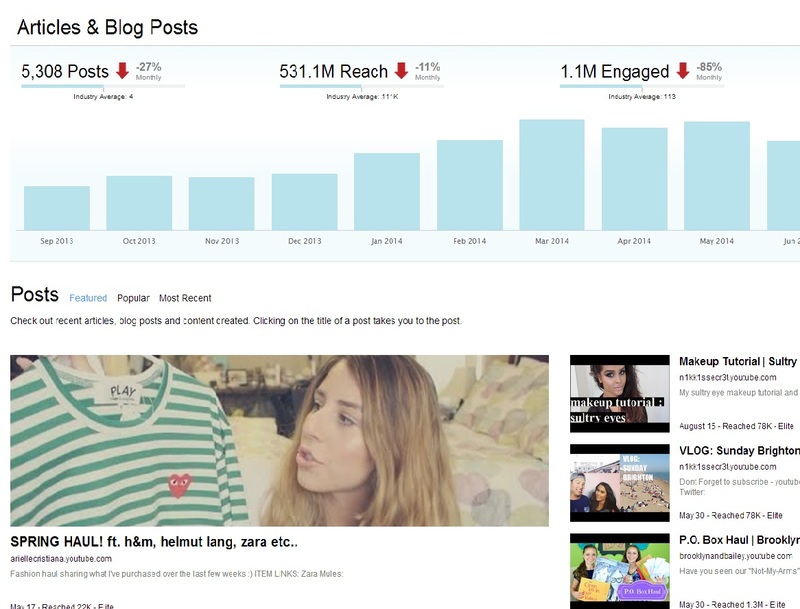 Gain insights into your content's growth over time and engage influencers who already write about your products. Stay on top of industry trends and discover which brands, products and topics are currently hot. 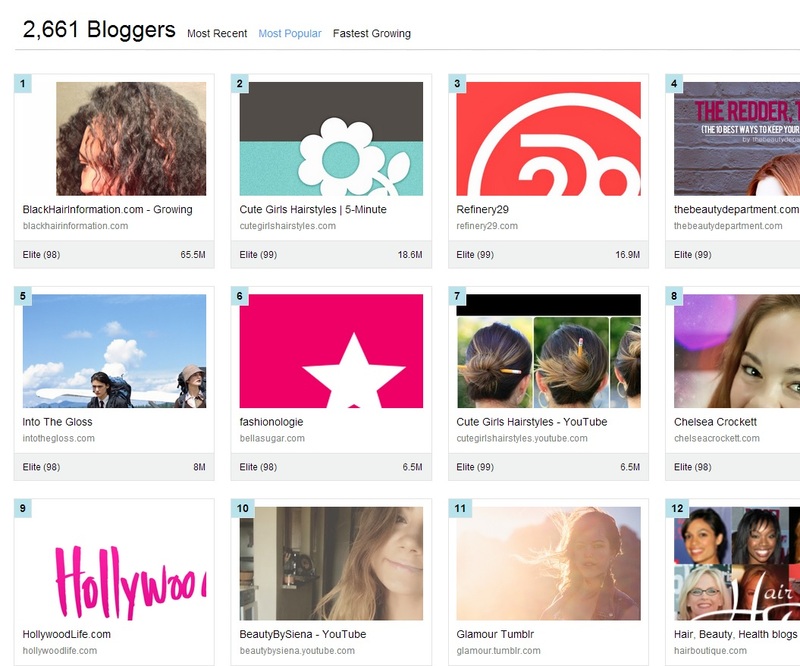 Find influencers across your industry who might be a good fit to add to your influencer team. See where you stack up against your competitors, who you should pay attention to and what types of content are being created by other brands. Dive deeper into topics and keywords that closely align with your specific product categories. Unearth trends and patterns through topics based on keywords, brands, industries and demographics. Discover the influencers, content creators and publishers who are influential for your brand, industry and competitors. Understand how powerful your influencers are and dive deeper into their reach, demographics, location and top social networks. Understand the power of your influencers through influencer scores, reach and media value metrics. Find the next big influencer before they blow up through our influencer growth metrics and rankings. Discover which social networks and customer channels you should be targeting to optimize your influencers reach. 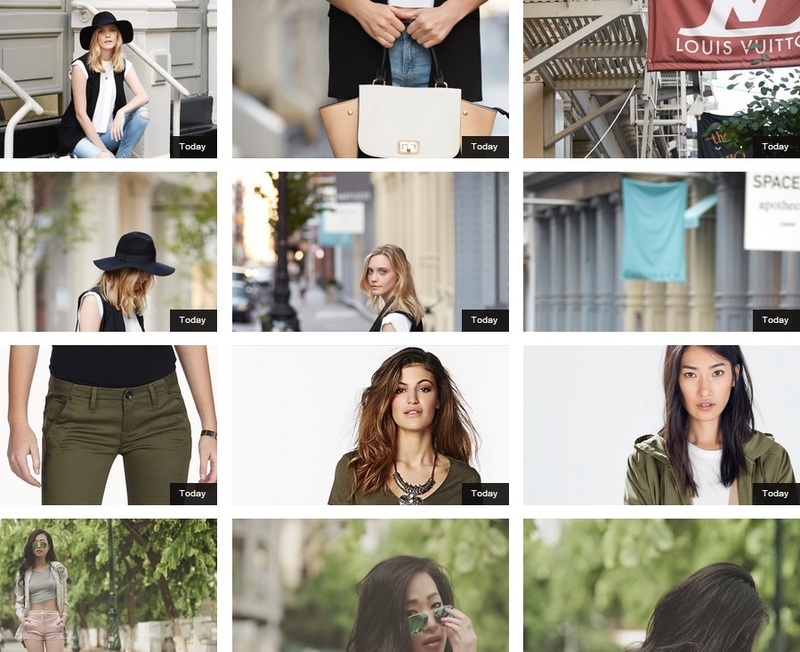 Learn more about your influencers through age, gender, location and language demographics. Never miss an article, video or post about your brand, industry or competitors. Our natural language processing algorithms are trained to find and analyze every piece of content relevant to your brand. Learn how your brand's content is trending over time. Gain insights into the reach, virality and engagement of content created about your brand and industry. Keep your ear to the ground by browsing through important articles and posts about your brand and industry from relevant and influential content creators. Find out what content creators and readers think of your products. Our sentiment scores are tuned to handle your industry's vocabulary, giving you the most accurate representation of brand sentiment. We aggregate all of the media being created about your brand in one place so you don't have to. Learn which influencers are creating the highest quality content and invite them to join your team. Gain insights into which videos and images are being shared the most and visualize your brand through media.